Welcome to Lent. Welcome to first things. | The Old Adam Lives! Welcome to Lent. Welcome to first things. 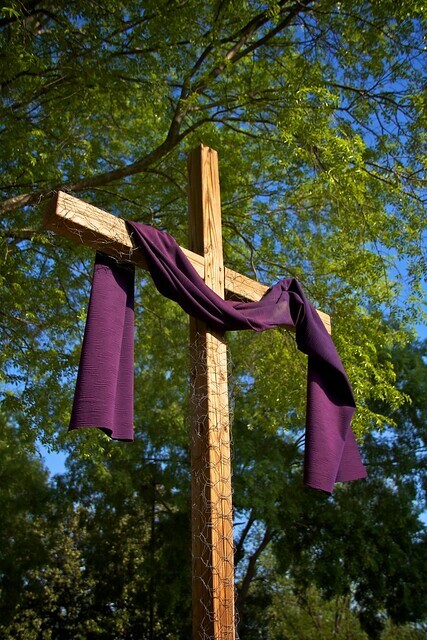 click here > Welcome to Lent. Welcome to first things. Thank you, Pastor Mark. Thank you, Lord, for your strong Word. And thanks to flickr and Gerg1967, for the photo.